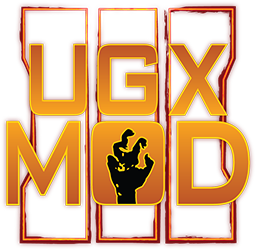 Click on the button where you want to go or scroll down to get more information about the UGX-Mods Team, News and development information. Site Overhaul of UGX-Mods is here! UGX-Mods is a modding team created in 2010 which originally modded for Call of Duty: World at War. In June 2011 the UGX-Mods forum was launched and turned over the years into the biggest zombie modding forum for Call of Duty. 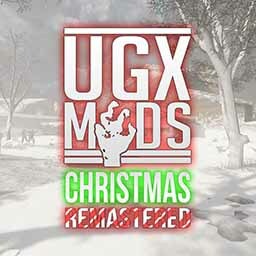 UGX-Mods is known for high quality maps like UGX Cabin, UGX Christmas, UGX Comosea and UGX Requiem which featured the latest version of the award winning UGX Mod Standalone. Besides modding and hosting / maintaining a forum, the UGX-Mods Team is also delivering tools to improve modding and playing mods. Most mentionable is the UGX Map Manager, an application which downloads and installs mods which can be played then. The next iteration of the successor is the UGX Launcher which is in active development by UGX-Mods. November 2010, UGX-Mods was created by Co-Founders Andy 'treminaor' King and Jack 'WING3D' Dolley. 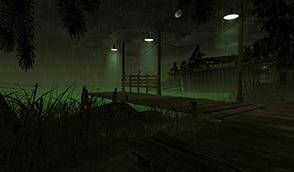 June 2011, the first project of UGX-Mods, UGX Cabin was released. One of the first maps with objectives and difficutly setting. - Also the UGX-Mods Forum was launched. 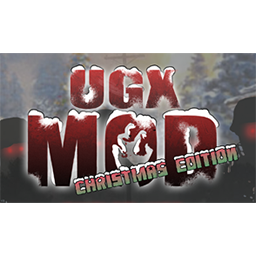 December 2011, the first version of the UGX Mod with the Map UGX Christmas was well recieved by the community. October 2012, map UGX Comosea was released with the UGX Mod. 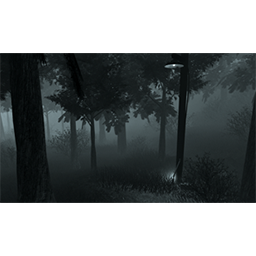 January 2013, the standalone release of the UGX Mod Standalone v1.0.3 for other maps created by the community. 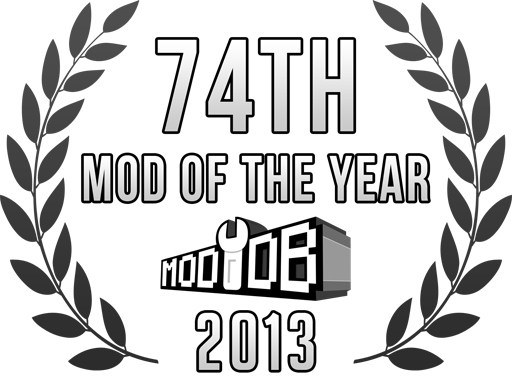 The UGX Mod Standalone was #74 in the "Mod of the Year" 2013 contest on ModDB. 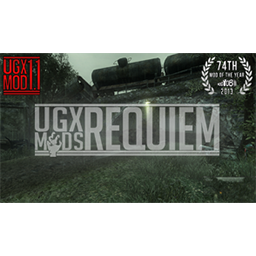 October 2015, the long anticiapted UGX Requiem was released with the latest version of the feature filled UGX Mod Standalone v1.1. December 2015, UGX Mod Standalone v1.1 was released to other experienced modders as beta version. 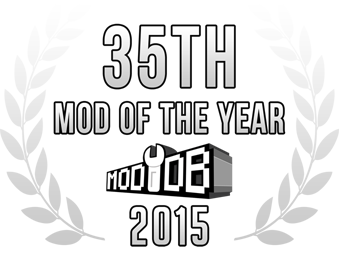 January 2016, The UGX Mod Standalone v1.1 was #35 in the "Mod of the Year" 2015 contest on ModDB. August 2016, UGX-Mods Forum has over 300 000 registered users! 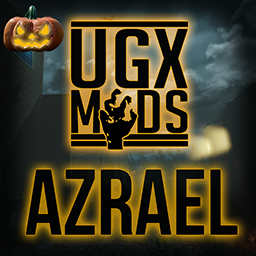 October 2016, UGX Azreal (Halloween themed map) and the UGX Mod BO3 Edition for Black Ops 3 was released on Steam Workshops. Also the UGX-Mods Forum Beta for donors was launched which is a work in progress version of the new forum theme with many new features and improvements. December 2016, UGX Christmas Remastered for Black Ops 3 was released on Steam Workshops. September 2017, UGX-Mods Forum has over 400 000 registered users! Big thanks to our community for their support! May 2018, Open Beta launched for the improved UGX-Mods Forum! September 2018, Beta launched of UGX-Mods Forum on production (www.ugx-mods.com)! Currently, development of UGX Launcher + UGX Play and maintenance of the UGX Forum. We want to deliver the Ultimate Gaming Experience (UGX) to everyone! Besides producing high quality content, we ensure that the community can also create this amount of quality by delivering tools tutorials and help. We try to constantly improve ourself and listen carefully to feedback from our community. While the team left the active modding scene, we still want to support and maintain a healthy modding scene with our products and services. Based on concept images of horror movies based in foggy forests, Cabin will set the benchmark for unnerving, intense survival action in Call of Duty World at War's zombie mode. It also features an early snapshot of the UGX Mod, with modern weapons from Call of Duty 4, as well as our own custom-made weapons, but also some fun gameplay additions. Welcome to Comosea Industries, winner of coveted safety awards and leader of the forestry trade! Voted one of the five best maps of 2014, Requiem took the modding community by storm with its innovative objectives and unprecedented detail. There is an elaborate set of objectives on the map involving shooting targets with flying zombies, shooting meteors in the sky, solving puzzles, finding parts to build things with, and more. It is also the first map to feature the final version of UGX Mod v1.1. UGX Azrael is a Halloween map made in less than a month. While it's not big or most detailed map, it has thought put into it and can be fun to play with friends, especially while running UGX Mod BO3. UGX Christmas Remastered is a map originally made in 2011 and was brought into Call of Duty Black Ops 3 with twice the playable area's size and more stuff to do than in original, very basic map. Award winning mod to enhance the zombie mode of Call of Duty: World at War with tons of new features. Basic version of the World at War version with: Timed Gameplay, Gungame, CHAOS Mode, Sharpshooter, Arcademode and Custom Powerups (Terminator, Gun Upgrade, Gun Advancement, Points Advancement, Killshot, Invincibility, Quickfoot). Easily place all the needed scripts to start working on your map in seconds. Small utility to help you count how many assets you are loading in your map, according to the engine compiler. Tool for editing soundalias csv files of Call of Duty: World at War. Major UI and usability improvement over Asset Manager weapon-editing capabilities. This program will create an installer for a Call of Duty: World at War created map. Merge multiple mod folders into your map folder after compilation. The heart of UGX-Mods - the forum which was established in 2011. It receives an major (modernization) update in 2018 with many new features & improvements. 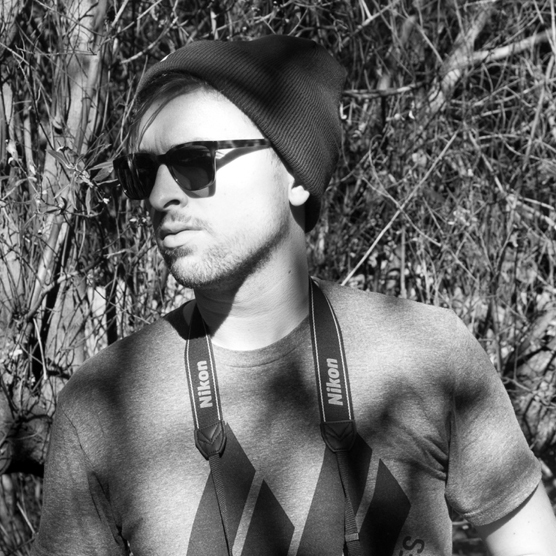 Web frontend for the UGX Launcher. Players can find easy content and creators can easily share their creations. Reference for Scriping Commands (language: GSC and CSC) for Call of Duty: World at War. 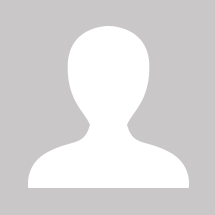 Web based realtime chat for UGX-Mods users. Huge improvements and more features over UGX Map Manager. To be released in 2018. Press releases are usually published as Forum Announcements or as blog entries on our UGX-Mods Blog. Note: An customer account will be created for your email address in your customer portal (UGX Help Center). We usually respond within the next 48h.